This guide describes routes on over 100 peaks and passes in the region including routes on all the 4,000 metre peaks as well as on other major peaks such as the Eiger, Beitschhorn and Wetterhorn as well as on many less well-known summits. There is something for everyone be they alpine novice, experienced alpinist or a æleading edge' exponent. The area itself is surrounded by many crags on which sports climbing has been developed alongside traditional rock routes on both granite and limestone. Over 200 routes are described in places such as the Grimsel Pass, Leysin, Engelhorner, Salbitschijen and Argentine. 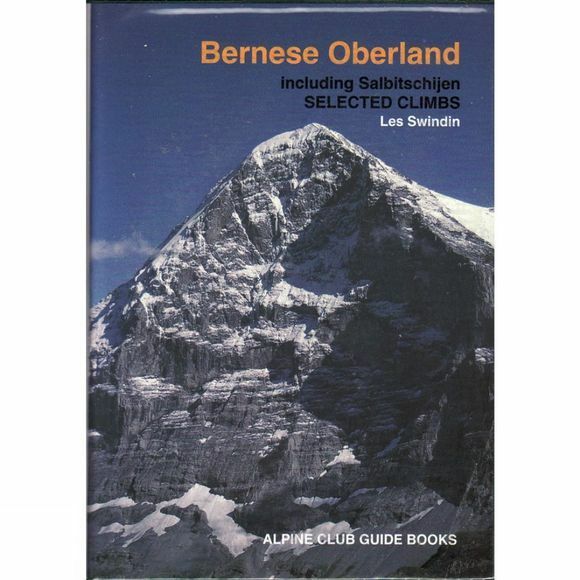 Particular attention has been paid to the Salbitschijen area, with descriptions of some of the finest granite ridge and face climbs in the Alps.